Internet of Things is the new way forward in the technological inventions. It has been able to stir the virtual industry and take its customers by storm. It has managed to convert every appliance, object and device in your home into a smart one. Houses have been transformed into smart homes. Kitchen appliances are being managed by voice command. Monitoring and security issues have now minimized. With so much changing, the technology of Internet of Things is now taking a peek into the gaming industry. IoT has made its presence felt in diversified industry, not only it has helped sectors like healthcare, education, agriculture etc. to expand and grow but has also amplified gaming industry. IoT has fueled technological innovation in gaming and has changed the way we used to play, now the games are more interactive, use artificial intelligence and with sensors and physical gaming take your playing experience to next level. Gaming industry is not just about money, it is a cult. People are crazy for new ways to enhance their consoles and devices to improve their experience. Innovators have been trying to experiment the applications of IoT in the gaming industry. They have come up with positive results. It is a fairly unexplored field with very few applications of the IoT in the gaming industry. But many scholarly work and research has come up in the meantime to widen the perspective in this new direction. Many industrial players will want to invest in this industry. There are many stakeholders in this entire industry. Everyone wishes to earn profits. This has led to the mushrooming of new companies and entrepreneurs like OutSoft, Edison, Owlet and Sproutling. The big giants like Wii, Xbox, Samsung and Apples have always been major players in the industry and would most definitely enter the market once it grows larger. Are you bored of playing games with smartphones in hand? Be smarter and get ready to witness Virtual Reality (VR) gaming and freshen your gaming experience. Companies like Samusng (in partnership with Oculus), Archos and Apple have come up with VR Gaming Gears taking gamers to a next generation of gaming. VR Gaming Gears – VR Gears acts as a dock for your mobile, all you have to do is to dock your mobile in gear, wear it and you would experience a whole new virtual world. You can look 360 degrees round and the sensor in gear will track your head movement, provided with touch-pad on right of gear to control your movement and actions while gaming. After gaming the next best thing you can do with VR gear is to watch movies and videos without any distraction in your virtual world and have theater alike experience. There is a massive upheaval in the video gaming industry recently. Even though the console makers have made enough efforts to enhance their systems, the death of the console industry is widely discussed. In this scenario can the IoT technology improve? The innovators claim a hopeful yes. IoT can massively help in improving the innovative interactive entertainment. If you are a 1980-1990’s kid then in your childhood you must have played video games with a remote in hand, now IoT has replaced that wired gaming remote with a wireless gaming object/gear like gun or sword. If you are a sword lover gamer and love dueling then Sabertron is for you, uniquely designed Sabertron is an IoT tech laced foam sword that uses tech like Bluetooth, Arm multiprocessors, Zigbee wireless combination etc to detect an accurate hit. With audio and visual effects, this sword makes your gameplay more enjoyable. Microsoft once mentioned, the cloud can make Xbox 13 times more powerful. Launch of Xbox and Sony Play Station has made a turn-around in gaming industry. 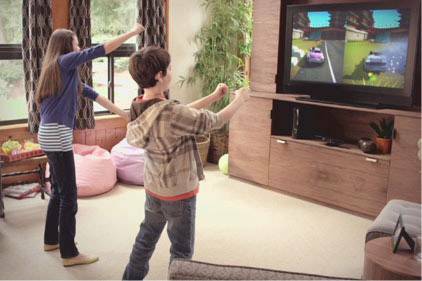 Motion gaming came to rescue the fading craze of games among teenagers, you will motion sensor made video games more enjoyable and fun to play. In an impressive move, your every movement and body gesture is detected by these sensors making your in-game virtual character act same way. Once you step in motion gaming, it will turn to your favorite addiction. IoT has penetrated the traditional boundaries of gaming and have allowed gamers to use Tangible User Interface (TUI) i.e. use of physical sensors, objects that have created a pervasive and mixed reality games that has smoothen playing experience. 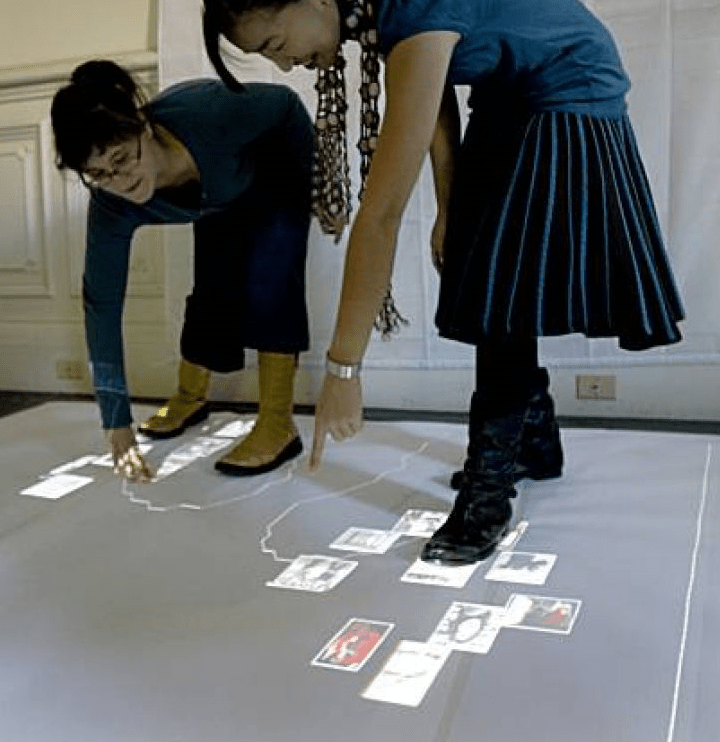 Coming to the physical game objects, it can be viewed as a form of Tangible User Interface (TUI). But these objects should boost and provide spatial manipulation. 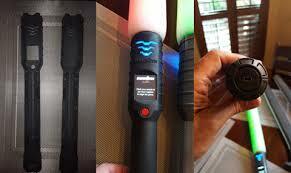 In the past, casual games like Wii Sport and Guitar Hero has worked on the function of this technology. The games require the players to perform a physical activity in order to enjoy the game. This technology combined with the IoT can work wonders and revamp the whole console industry. It can also develop game interference’s on the basis of real world applications. Still play with those dual shock gaming remote? Bored with motion sensing game that lack feel? 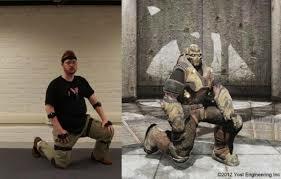 Well if it’s so and you want to experience new generation of gaming then now it’s time to upgrade to a full body sensor gaming suit with cool looks. 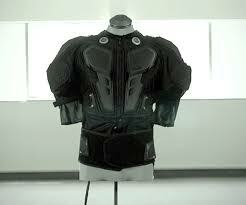 In an attempt Oculus Rift is to bring pseudo VR to gamers at reasonable cost VR suits were developed. The ARAIG suit enables you to get involved in game and feel every bit of game by delivering multi-sensory experience. Moving ahead of vibrating controllers and peripherals, ARAIG suit has much more to offer, with impressive design this suit majorly has 3 types of sensory feedback’s that enhance your gaming experience all way round. Suit is inclusive of Surround sound, vibrating systems and STIMS (Self-stimulatory behavior) that are capable enough to give u a feel of a bullet hitting your body or deliver sound feedback wherever you move and even can make stimulation’s making your muscles contrast and relax automatically. 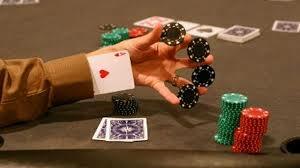 One of the most played online games are in the gambling genre. In parallel to growing popularity of game, Casino lovers were often facing issue of slow processing and other issues while playing online, with Internet of things taking over, the online gambling sites were made capable of eliminating the manual dealers and just fix this computer controlled device to match the loyalty program points of its customers. Sensors (camera/video) are fixed on tables to capture the movement. Clearly the possibilities for this technology to expand in the gaming industry is numerous. And every bit of possibility can be explored with adequate patience and research. IoT revolutionized gaming industry and companies like Microsoft and Sony have not only leveraged cloud technology for gaming, offering real time multiplayer gaming further allowing gamers to play and compete online but have also succeeded in developing high end games that have attracted interest of gamers at large.